dark shadows. 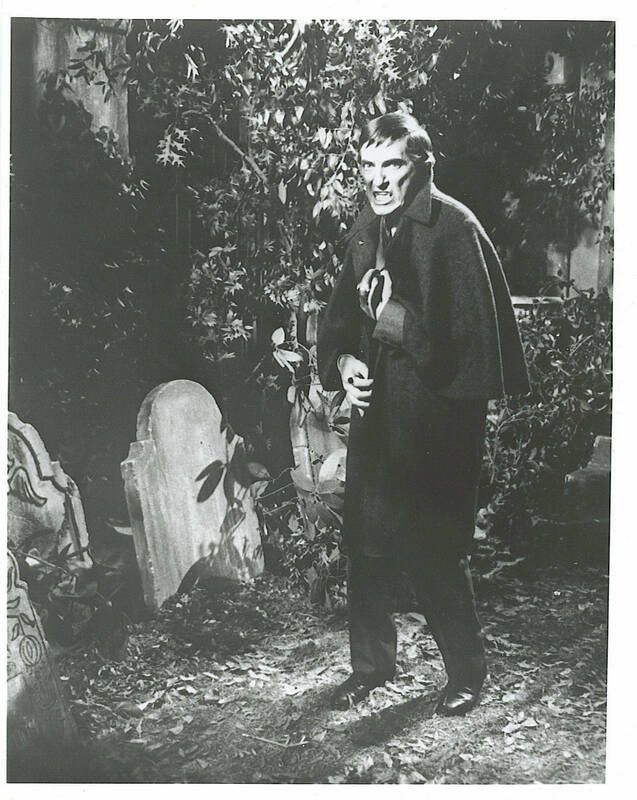 dark shadows, photos, jonathan frid, kathryn leigh scott,. HD Wallpaper and background images in the Dark Shadows club tagged: dark shadows supernatural gothic shadows.